Synthetic DNA could help you live a longer, healthier life. In 1990, the Department of Energy (DOE) and the National Institutes of Health (NIH) partnered with international agencies to sequence all 3 billion base pairs in the human genome. The result of this joint venture became what we know as the Human Genome Project (HGP). Its goal was to identify powerful research tools that might lead to better understanding, diagnosis, treatment, and prevention of diseases. The entire effort was subject to ethical, legal, and social analysis throughout its development, and the resulting data was quickly made openly available online. The Human Genome project made the U.S. a world leader in biotechnology and fueled a global innovation revolution. It was completed two years early (and under budget) in 2003. Since that time, more than 1,800 disease genes have been discovered, more than 2,000 genetic diagnostic tests have been developed, and at least 350 biotechnology-based products are in trial or in use — all of which are directly connected to the HGP. In July 2015, a group of scientists announced their plans to synthesize the yeast genome. That project is on schedule for completion by the end of 2017. At the same time, scientists recognized that the next logical extension would be HGP version 2.0: writing a human genome. In May 2016, more than one hundred scientists, business leaders, and lawyers met at Harvard to discuss creating a human genome from chemically synthesized DNA. Notably absent were members of the press, who were barred from the event. The result was Human Genome Project-Write (GP-Write), which was formally announced to the public in June 2016, along with the project team led by Harvard geneticist George Church and NYU School of Medicine geneticist Jef Boeke. The ultimate goal of the project is to create a functional, fully synthesized, three-billion-base-pair human genome in a living cell. The projected cost for the project is $1 billion , to be completed within ten years. Therefore, acquiring funding the project is the next step. Organizers hope to raise at least $10 million by the end of 2017. The central goal of GP-Write is to make writing longer strands of genetic code easier by improving synthesis technologies. Currently, DNA is created in two steps: first, it’s designed and turned into a template using software that maps the strand’s layout; then machines in the laboratory synthesize and assemble the strand using the template. The process as it is now is slow, and limits researchers to short strands. If the new project succeeds, scientists may be able to write and create long strands in a matter of hours. Creation of cell lines with engineered immunity to multiple viruses, resistance to cancer, etc. Beyond all of these practical benefits, the project will enable a host of technological advances which will lead to more innovation and lower costs. However, the project has already experienced some ethical pushback. Many were shaken by the refusal to allow the press into the meeting (although organizers said that this was to protect the forthcoming publication). The specter of patent pools and ownership of human genes is also raised by the technology. More serious, though, is the fact that the ability to synthesize a complete set of human chromosomes might enable the creation of babies without biological parents. 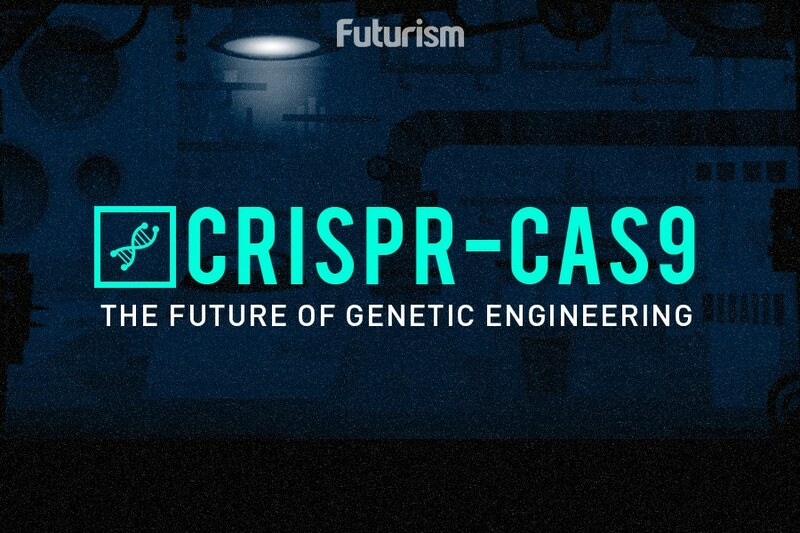 Some have asked how researchers would “test” whether their synthetic genome or program/code was successful, short of creating a parentless human and letting it mature. How old would it be before the “test human” was disposed of—if it would be? At present, these issues remain unclear. Thus far, GP-Write has raised $250,000, and they have about nine-and-a-half months to reach $10 million. In the meantime, the ethical implications remain up for debate.